I hope you’re looking forward to this book as much as I am! Judging by the 60+ people who ordered a copy I reckon there’s a fair bit of enthusiasm out there! Suzie & I are a few chapters in and loving it. Re-reading chapters 1 & 2 this week was almost as good as reading them the first time. They must be good! But re-reading also made me realise that I haven’t really put into practice yet what I’ve read (now twice!). Re-reading reminded me that this isn’t just a book to be READ, its also a book to be DONE! Each chapter ends with a “putting it into practice” section, an “action” section and some “reflection questions” (the action section is really just a summary of the putting it into practice section). 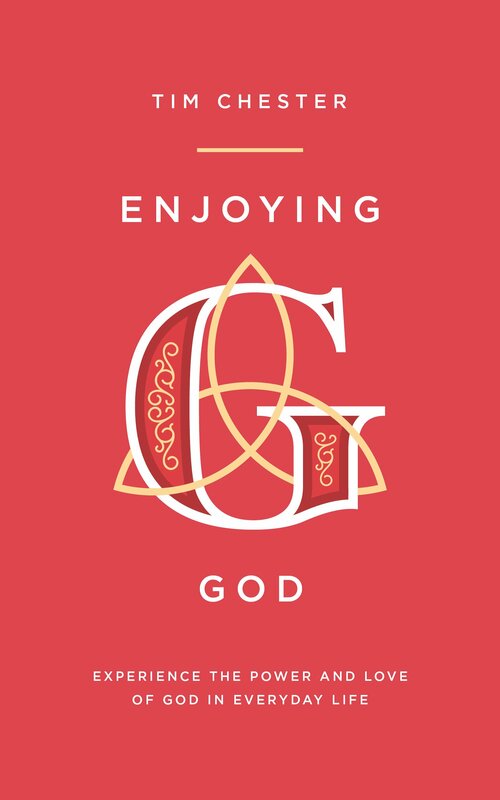 I reckon making the time and the effort to “do” these bits of the book will make all the difference in whether we’re truly able to “Enjoy God” more by the time we’re done. And isn’t that why we signed up in the first place?! Don’t just enjoy the book, let the book help you to ENJOY GOD!